Over the years, the interests and preferences of consumers have evolved and so have their behavior towards traditional advertising. Now brands understand this and are modifying their marketing strategies accordingly. And this is where influencer marketing strategy comes in. 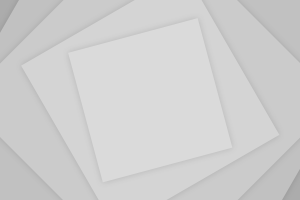 Influencer marketing has gained immense popularity over the past few years. 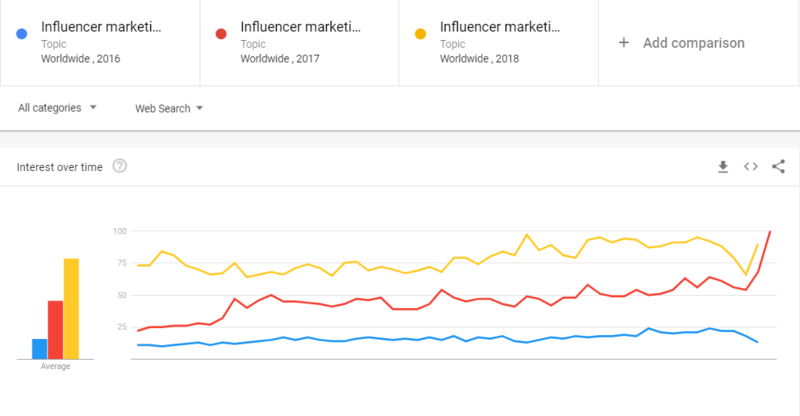 From 2017 to 2018, the number of searches for the term, “influencer marketing” increased by 71.7%. Also, it is predicted that by 2020, brands will be spending $5 billion to $10 billion on influencer marketing. 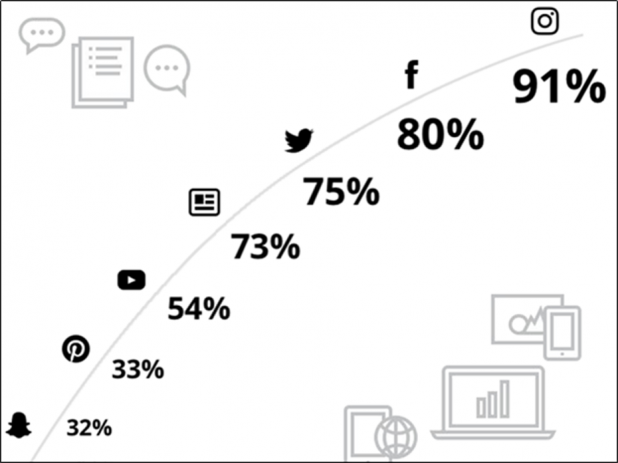 The data clearly indicates that brands have shifted from traditional forms of marketing to leveraging influencers. High-quality content has always been a vital element in creating a successful influencer marketing campaign. Your influencers will create entertaining and valuable content that isn’t too promotional and which can attract and win over your target audience. In addition to quality content, there are other important elements that you need to consider when creating an influencer marketing campaign. This post will show you five ways to create an effective influencer marketing strategy. One type of influencer marketing strategy will not fit every brand’s requirement. To run a successful influencer marketing campaign, it’s important that you know exactly why you want to run it. What are the goals that you want to achieve through influencer marketing? It’s a prerequisite that you have answers to these questions before you start a campaign. The answers are the foundation of your entire campaign and will help you build your campaign effectively. However, you shouldn’t have a big laundry list of goals either. This will simply create more confusion rather than guiding you. So, it’s better to take baby steps and focus on a couple of goals at a time to achieve your overall organizational goals. Now that you have identified your influencer marketing goals, you need to identify your target market. This might sound like a very obvious step, but if not done correctly, the entire campaign may not be successful. It is a huge factor in the success of your influencer marketing campaign. Once you identify your target audience, it will help you select the most relevant influencers. It’s important that the followers of your potential influencers are also your target audience. This means they should share the same characteristics as your target audience. Identifying your target audience will also help you pick a relevant and effective social media platform to execute your campaign. You will learn more about this in the following points. 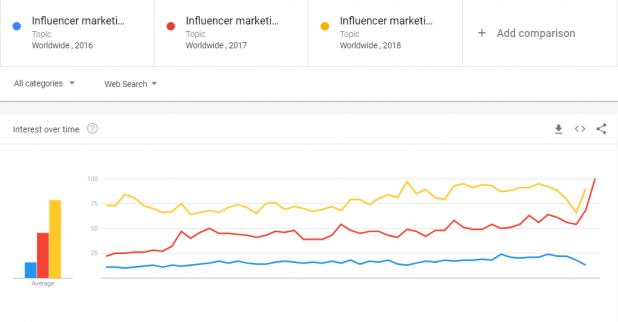 Next comes the most important element in the success of an influencer marketing campaign – identifying and collaborating with relevant influencers. The main responsibility of an influencer is to reach out to your target audience and raise awareness for your brand. 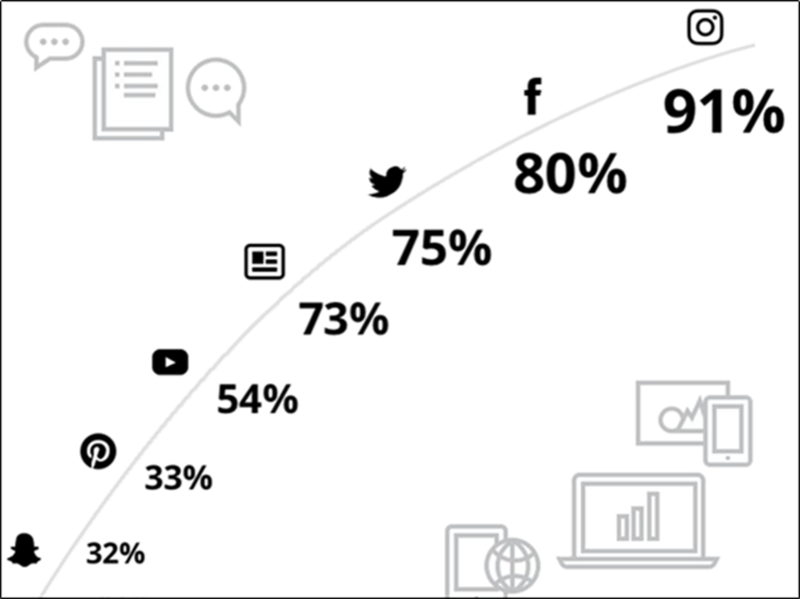 The demographics of your target audience should be similar to the followers of your potential influencer. Ensure that the potential influencer is an expert in your niche. Also, they should have a decent number of followers on their social media accounts. Review their posts to measure the authenticity of your potential influencer. Authentic posts will create a genuine impact on your target audience. You also need to calculate the engagement rate of your potential influencers. This will help you understand just how well they can engage their followers. The higher the engagement rate, the better your campaign performance. In addition to this, you can also use tools to find influencers suitable for your marketing campaign. There are tools like Grin, which allows you to use filters like category, reach, engagement, and many more to find suitable influencers. It’s important that you invest your time and effort into identifying relevant influencers for your influencer marketing campaign because this can make or break your entire campaign. Did you know that 91% of marketers use Instagram for their influencer marketing campaigns? But that doesn’t mean you should use the same social media platform unless it’s absolutely right for you. You need to find out which social platforms would be suitable for your campaign. The selection of the social media platform for your campaign entirely depends on your target audience. You need to identify the social platform where your target audience spends most of their time. It also depends on the type of content you want to post and share with your target audience. Every social platform is suitable for a different type of content and targets a different set of audience. 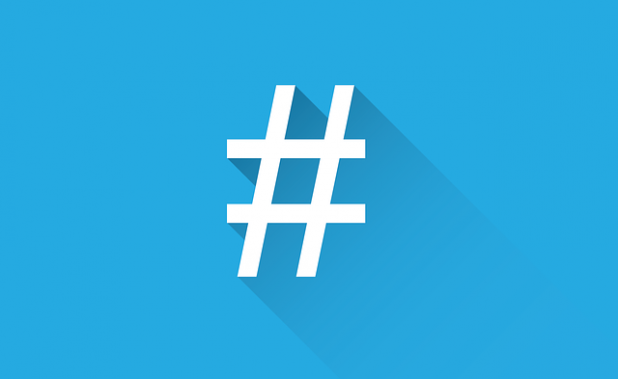 So pay close attention when selecting social media platforms for your campaigns. It’s important that you track and monitor your influencer marketing campaigns. This will help you understand whether or not your campaign is running successfully and generating expected outcomes. It also gives you an opportunity to make necessary changes to your strategy to generate the desired results. You need to monitor the entire campaign against the goals you decided upon at the beginning of your campaign. In addition to this, you should also evaluate the performance of your influencers. Collect data like follower growth rate, increase in sales, number of views generated, engagement rate, etc. to evaluate your influencers. The evaluation will give you a clear picture of your campaign’s impact on your target audience. And you can improve or strengthen your influencer marketing strategy accordingly. Creating a successful influencer marketing campaign might seem easy, but it’s not. There are several aspects that you should consider for an effective influencer marketing campaign. It includes identifying relevant influencers, selecting the right social media platforms, defining goals, and identifying your target audience. It is also important that you monitor and evaluate the performance of your influencers and the entire campaign. This will help you make adjustments as needed to improve your results. Do you know of any other tips to create an effective influencer marketing strategy? If so, please feel free to comment. Brandon Brown is the CEO of Grin, an influencer marketing software solution for brands. Grin’s software helps customers identify, recruit & activate the world’s most engaging influencers. Prior to Grin, he was led marketing for the #1 energy drink market in the world, Los Angeles & Orange County, at Red Bull North America.